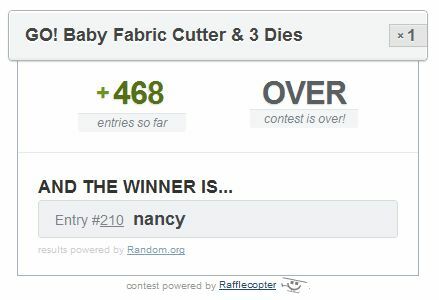 I wanted to let you know that a winner has been drawn for the AccuQuilt GO!Baby fabric cutter. 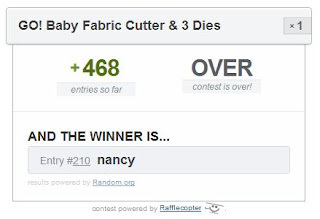 I love that Rafflecopter helps me randomly select and announce a winner. 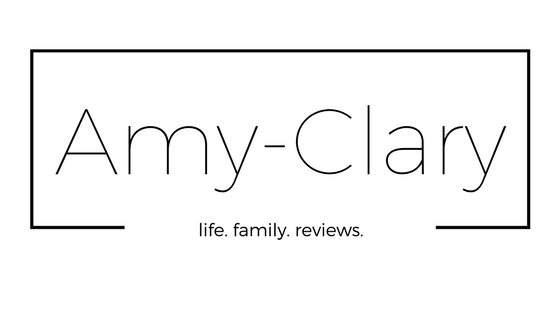 :) For future reference, please visit the giveaway post upon conclusion to see who won...and keep an eye on your email...it just may be you.